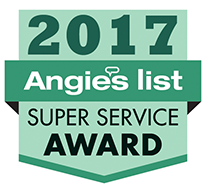 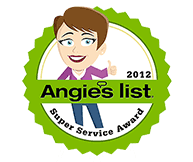 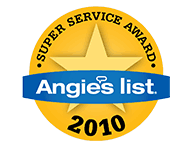 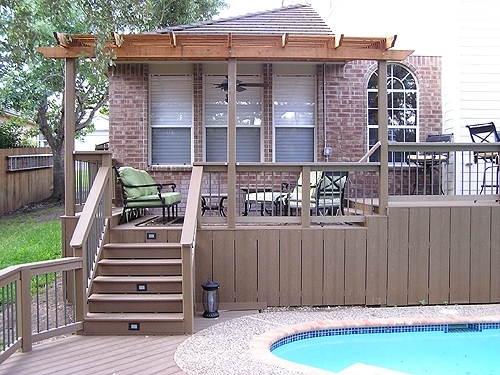 Protect your family and your investment with pool and spa decks and covers. 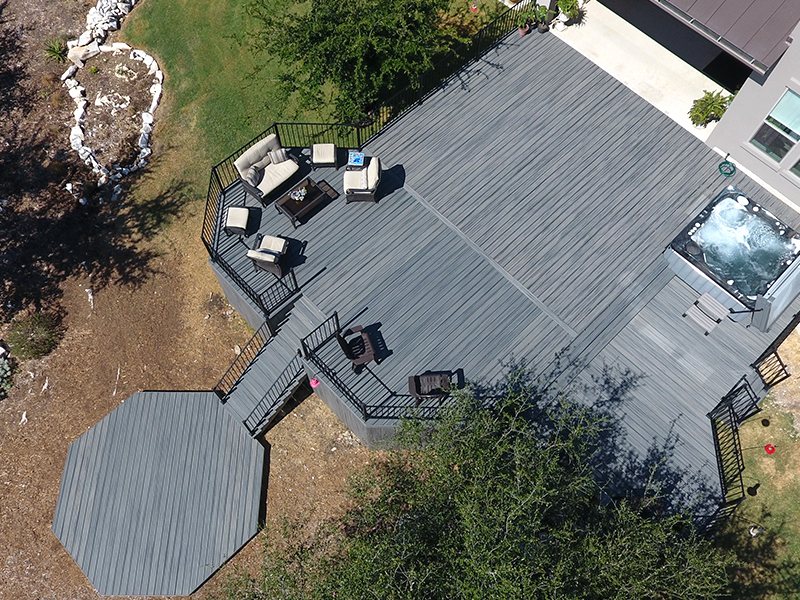 The right custom deck can compliment your pool or spa and add beauty and value to your home. 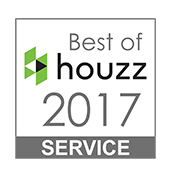 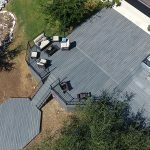 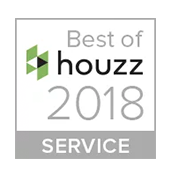 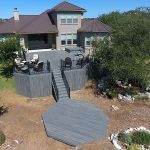 The strength requirements for pool and spa decks are higher than general use decks and you should carefully consider the materials you choose. 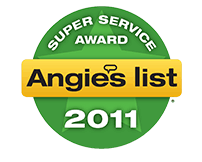 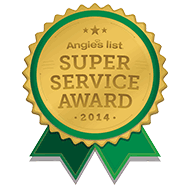 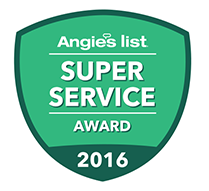 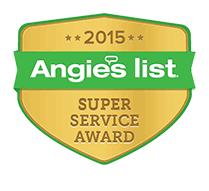 Please call us at (210) 789-5677 or on the cell at (210) 566-5677 for more information. 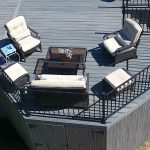 Setting the standard for durable and beautiful outdoor living, this spa deck was built with Trex Composite Decking, using metal rails for less maintenance. 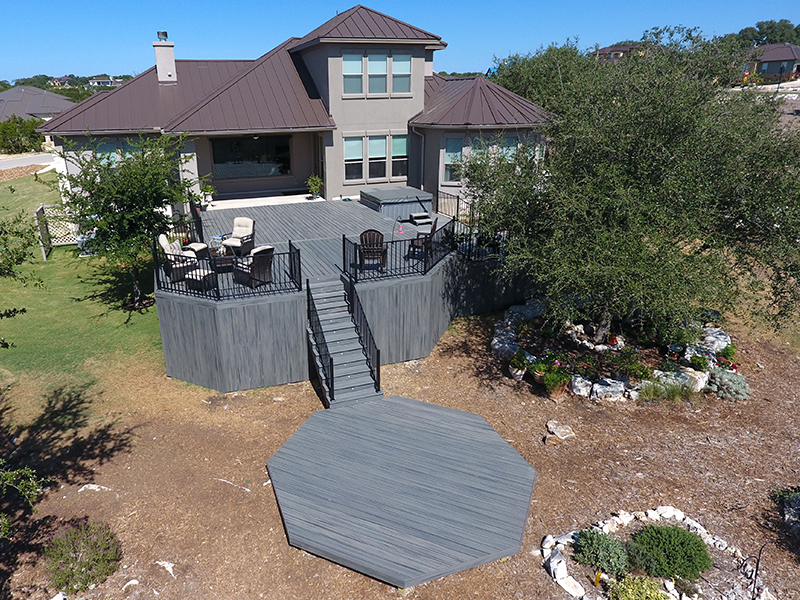 This spacious deck compliments the Hill Country home, near New Braunfels, Texas. 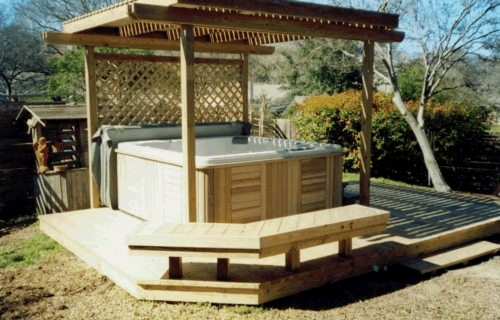 It comfortably accommodates a six-person spa. 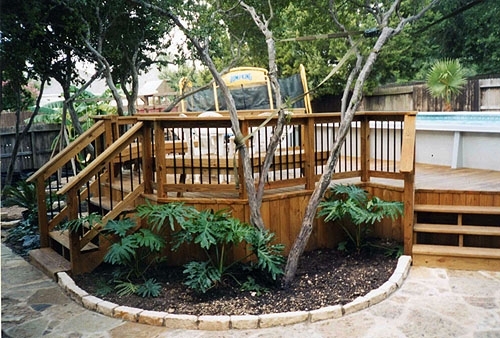 Built-in low voltage lighting on the steps helps the homeowners navigate at night. 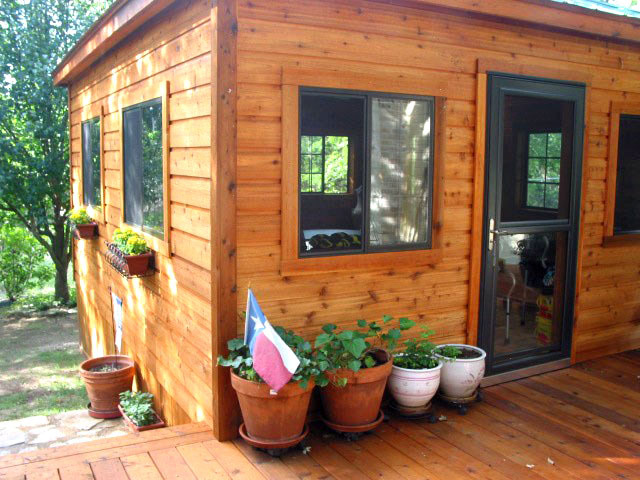 Hidden storage space below deck with matching door. 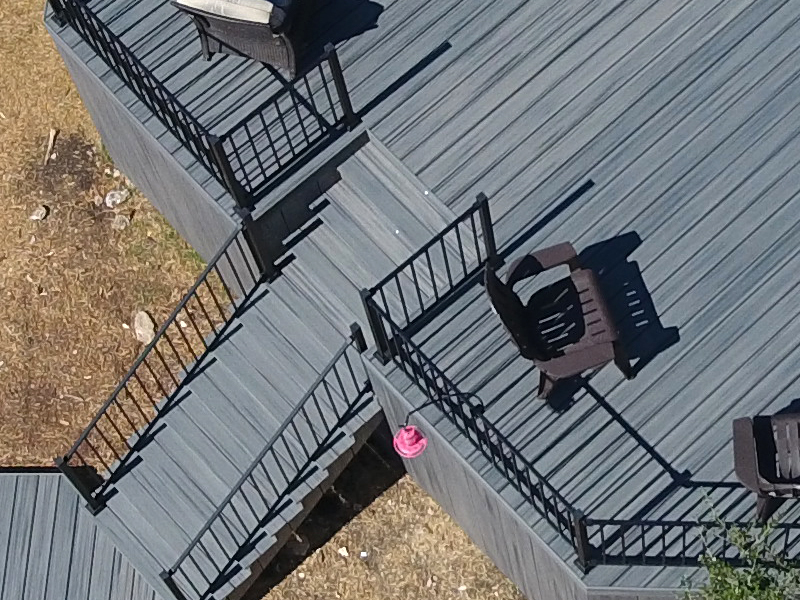 Top view of a custom multi-level cedar above-ground pool surround deck. 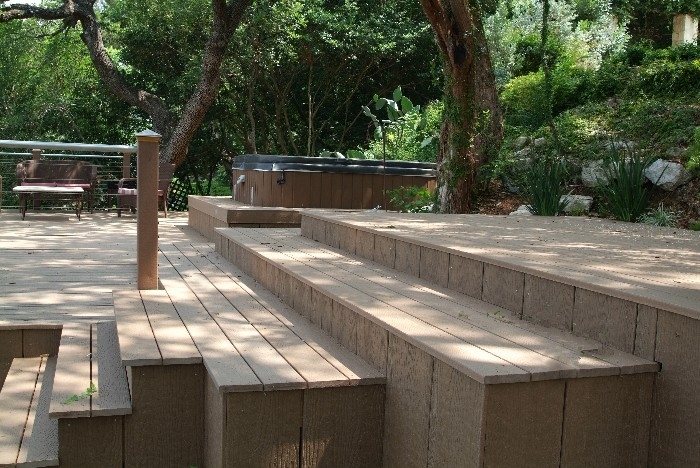 There is no better way to add elegance to an above-ground pool than a custom cedar deck. 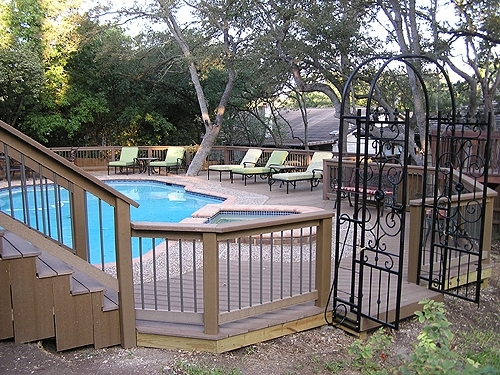 Nestled under country oaks in the Texas Hill Country, this spa sits atop a beautiful and long-lasting composite deck. 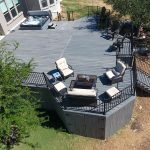 This spa deck and enclosure bring you all the comforts of the outdoors... but out of the weather and out of the way of prying eyes. 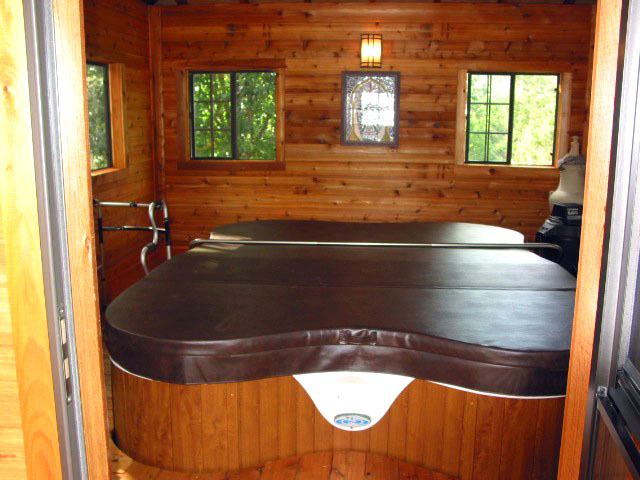 Need privacy? 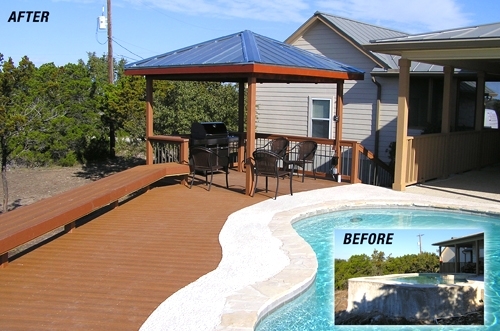 This beautiful spa deck and patio enclosure is the perfect get-away spot for these homeowners. 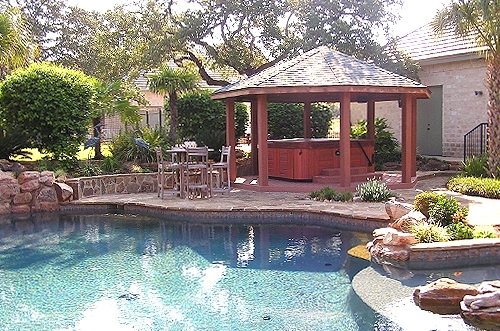 Our pool side creation provides the home owner with a covered gazebo that has been installed with outdoor lighting and ceiling fans. 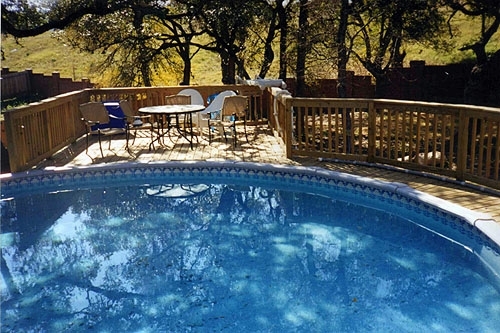 After a cool swim, relax in the spa with a great view. 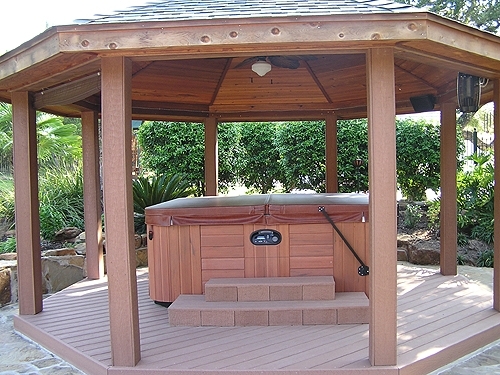 Built to last a lifetime, the Composite Material deck supporting the Spa adds style and function to this beautiful Cedar Gazebo with built-in ceiling fan. 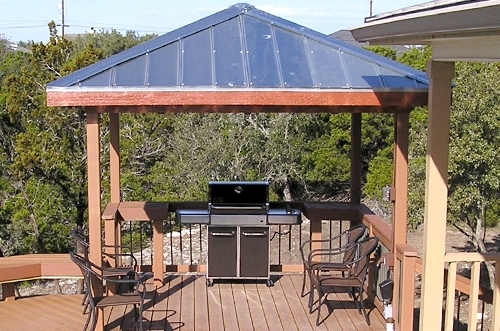 Wired for relaxed entertaining at all hours and in all weather, this Cedar Gazebo features a decorative ceiling, built-in ceiling fan, and rope lighting. 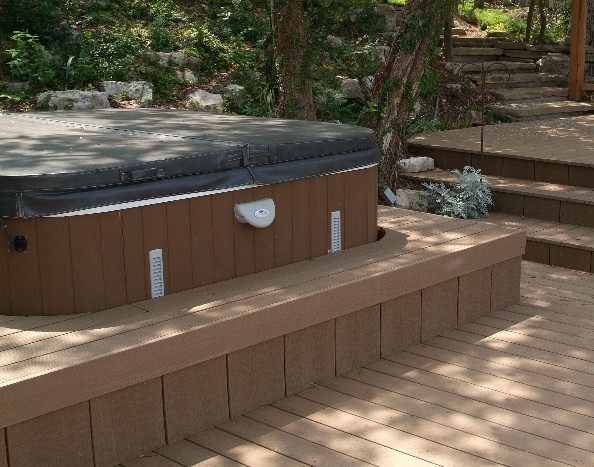 Strength, beauty, and durability come together to feature this spa against a beautifully landscaped backdrop. 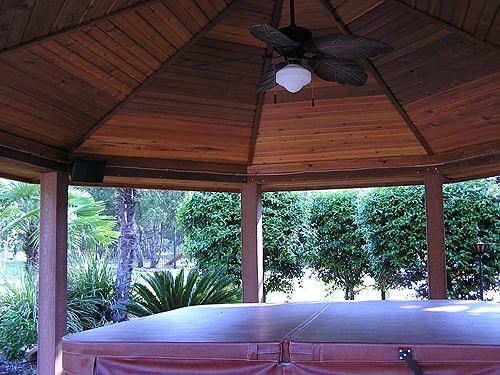 Enjoy your spa in comfort and privacy no matter how cold it gets outside, with a beautiful custom gazebo. 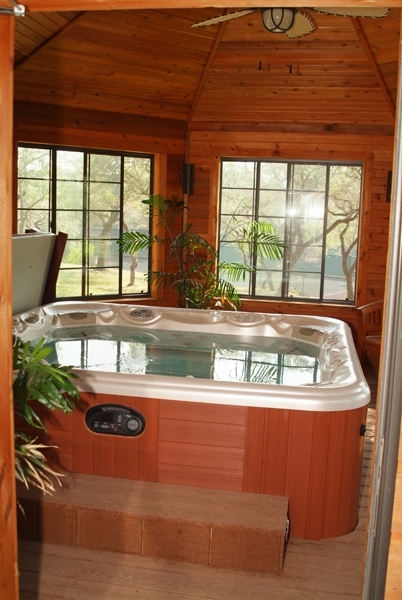 Showcase your spa in style with a wrap-around step for easy entry and exit. 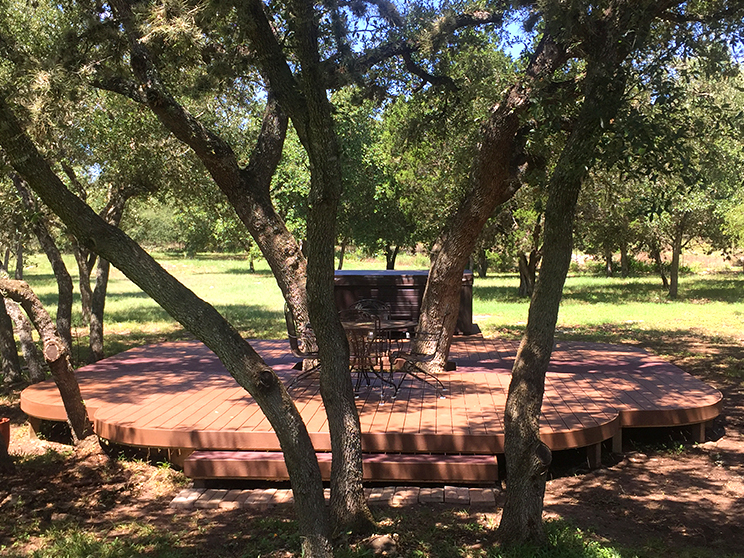 This beautiful redwood arbor serves as a centerpiece to a wide treated lumber deck, while adding shade for the spa. 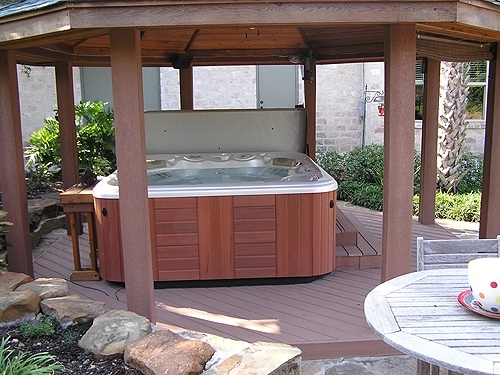 This spa deck features built-in seating and an arbor for shade. 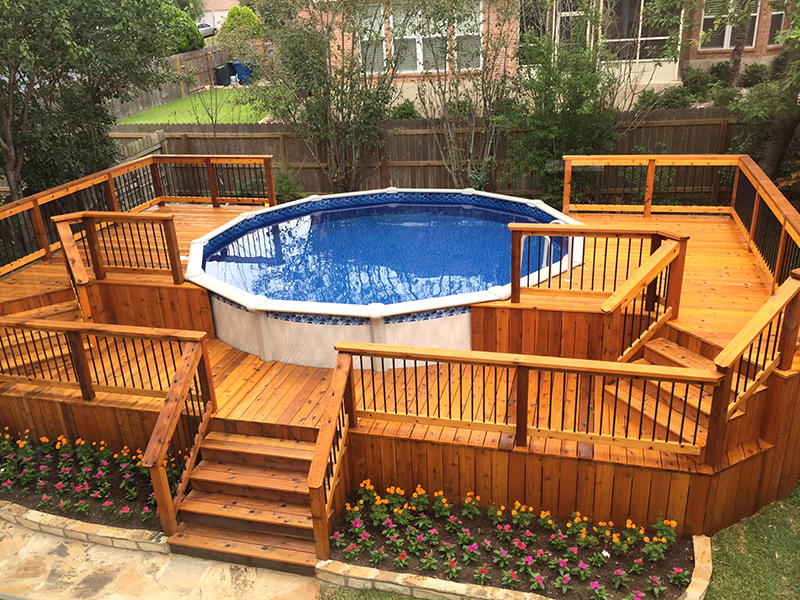 This Treated Lumber Pool Deck adds beauty and safety to the pool area, including areas for enjoying the sun outside the pool, too. 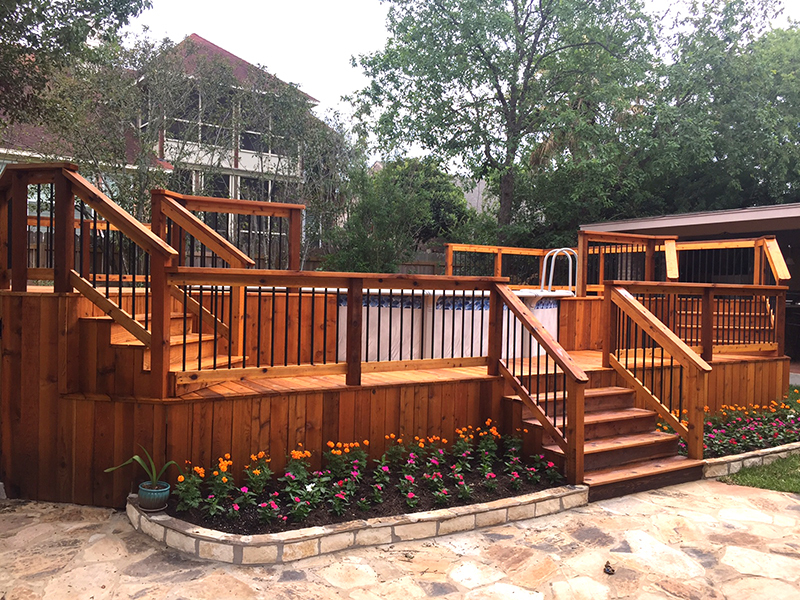 This Treated Lumber Pool Deck adds beauty and celebration space to the backyard while improving access to the above-ground pool. 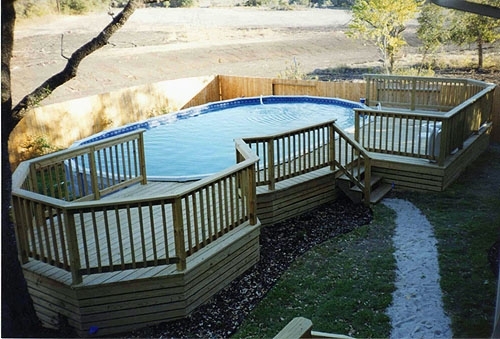 Built up to the waterline of this above-ground pool, this Treated Lumber Pool Deck provides all the outdoor celebration space of an in-ground pool with deck surround. 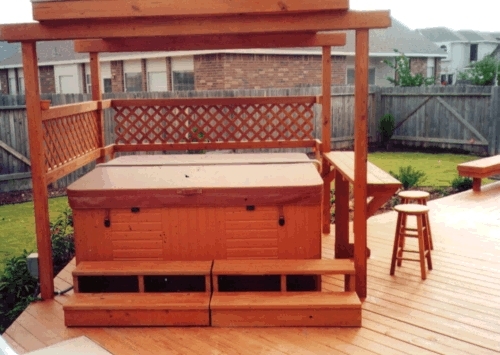 Built to last a lifetime, the Composite Material deck supporting the Hot Tub adds style and function to this beautiful Cedar Gazebo with built-in ceiling fan. 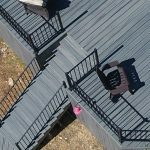 Composite Deck Material remains durable and beautiful for a lifetime. 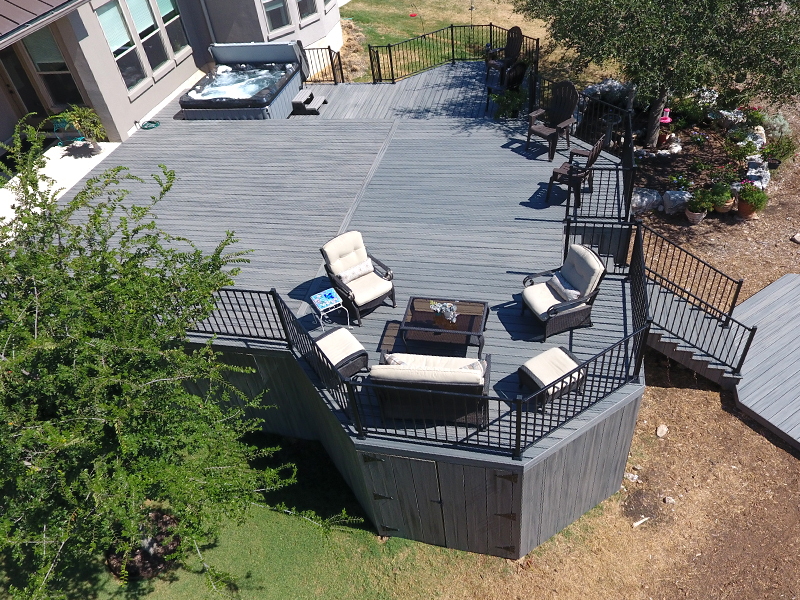 This split-level Composite Deck features a matching staircase with Recessed Lighting for safe after-hour use and a Cedar Arbor for just the right amount of shade. 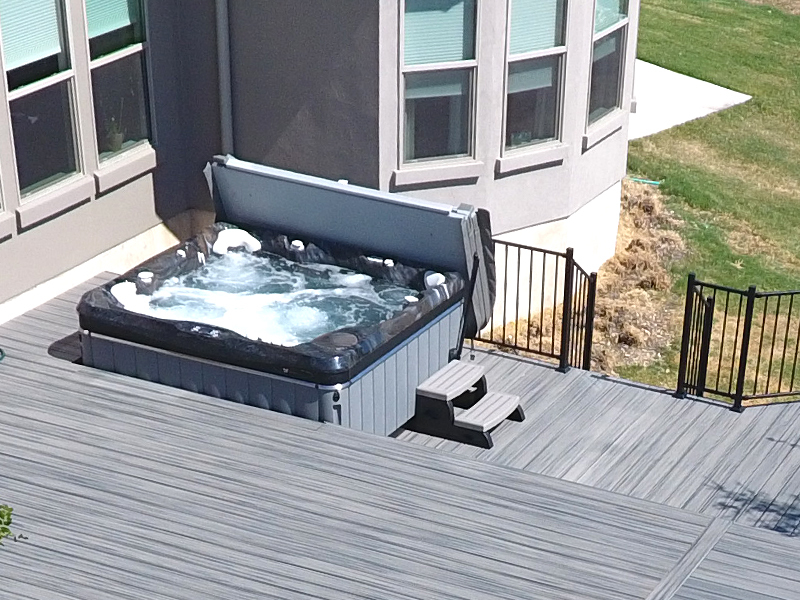 This challenging composite deck hugs an 8-foot high above-ground pool and features a covered outdoor kitchen. 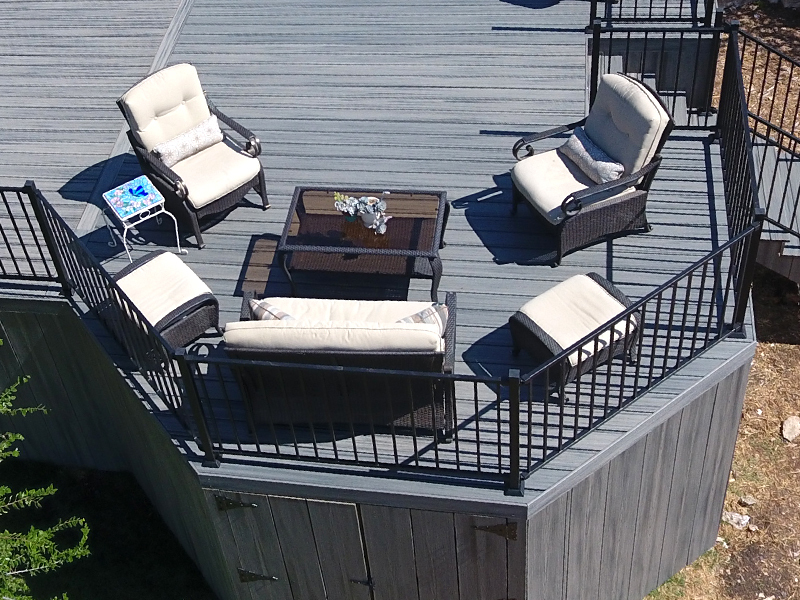 Just steps from poolside, the surrounding deck features an elegantly covered outdoor kitchen.